I read Me Before You not too long ago as I wanted to read it before I saw the movie and it, and the movie, killed me. My friend Sarah, who I saw the film with, is a testament to this (you should have seen our What's App conversations when we were both reading the book) and we both held each other as we sobbed. 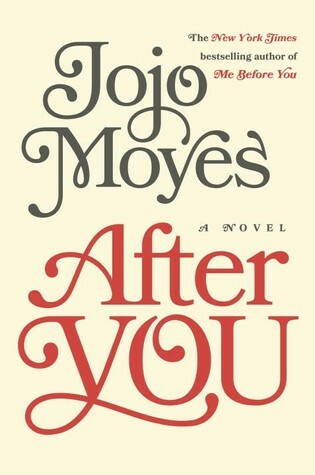 After reading Me Before You and seeing the film, I decided I wanted to know what had happened to Lou and After You was firmly on my to be read radar (along with the hundreds of other books there) but I wanted to read it with Me Before You fresh in my mind so I bumped this up. I'll be honest, reading the summary I just thought this book would be about Lou finding love but I was so, so wrong! Me Before You isn't just about love. It's about family and healing, it's about Lou moving forward with help from her time with Will. When the book opens she is still in love with him two years after his death and hasn't moved her life forward how he had urged her to before he died. I honestly think that if his past hadn't come back and arrived at her doorstep half this book wouldn't have gone the way it did. That is the glue that binds this story. I was a little frustrated with the first 30% or so of this book. I struggled to see where it was going but then the pace picked up and I was hooked. 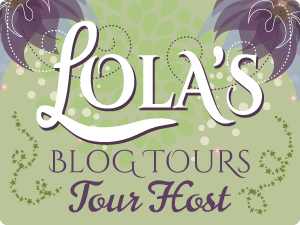 I wanted to see what was going to happen to Lou and all those around her. I loved getting to see a glimpse at what had become of Will's parents. It broke my heart to see where their lives had gone and I wanted to lean into my Kindle and give Camilla Traynor a hug. I will admit I was lulled into a false sense of security reading this. I managed to get through most this book without crying and then WHAM it all changes. I'm in tears and then it all starts to get better and WHAM once again the rug is ripped from under me and my heart is breaking. I was genuinely scared where it was going and scared for Lou, by this point she had come so far and I was scared she was going to be destroyed again. I went into this book not expecting much and I was so wrong. This book heals not just Lou but everyone we meet in Me Before You. Even Lou's family. We even get some interaction with Nathan who I loved in Me Before You and he is helping Lou too although the timing isn't great but without him, the satisfying end to this book would never happen. And then there is Sam. Oh Sam! He is lovely and just what Lou needed. He knows the pain she has been through and they help each other. Both Sam and the visitor from Will's past (who I have deliberately left out of this review so not to spoil it) are just what Lou needed to move on and realise that loving someone else would never extinguish the love she felt, and still feels, for Will.